Plaisir de Merle is hosting winemaker’s table dinners in May, August and October of this year and I would greatly appreciate it if you could share the below dates and details with your readers. SAVE THESE DATES – 13 May 2017 and 12 August 2017 for Winemaker’s Table dinners at Plaisir de Merle where the gardens, manicured lawns and rolling vista of vines invite you to breathe in the elegance of yesteryear while experiencing superior quality and service. On the 13th of May guests will be treated to a delicious feast, prepared by well-known Kokkedoor judge Chef Nic van Wyk, paired with wines selected by Plaisir de Merle Cellar Master Niel Bester. The dinner will be served at the historic Manor House. The interior of the Manor House features an elegant and eclectic rendition of old and new, a reflection of the estate’s diverse cultural heritage and progressive approach to winemaking. 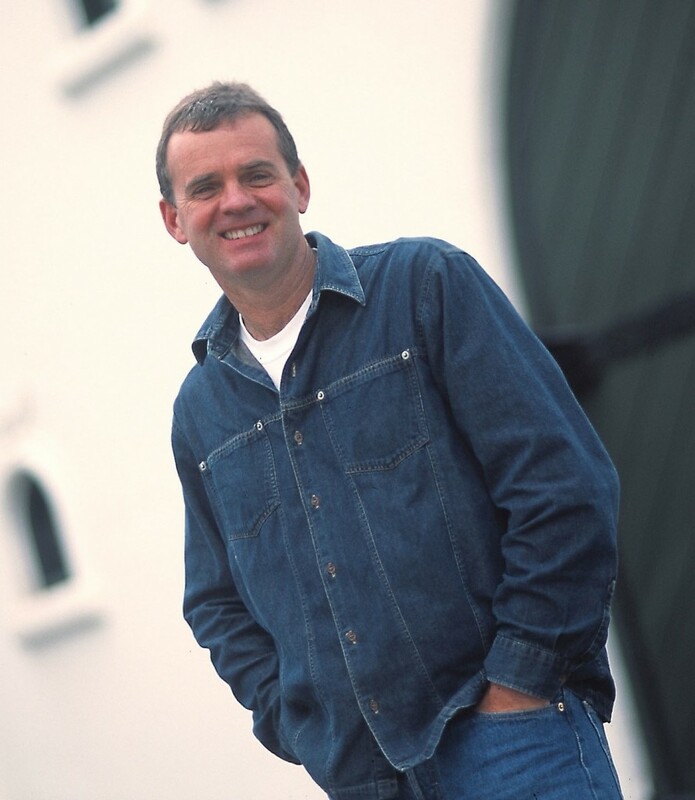 Chef Nic regularly entertains guests with demonstrations throughout South Africa and has been a familiar face on several television shows whilst also putting his knowledge to pen as food writer for Die Burger and Beeld. 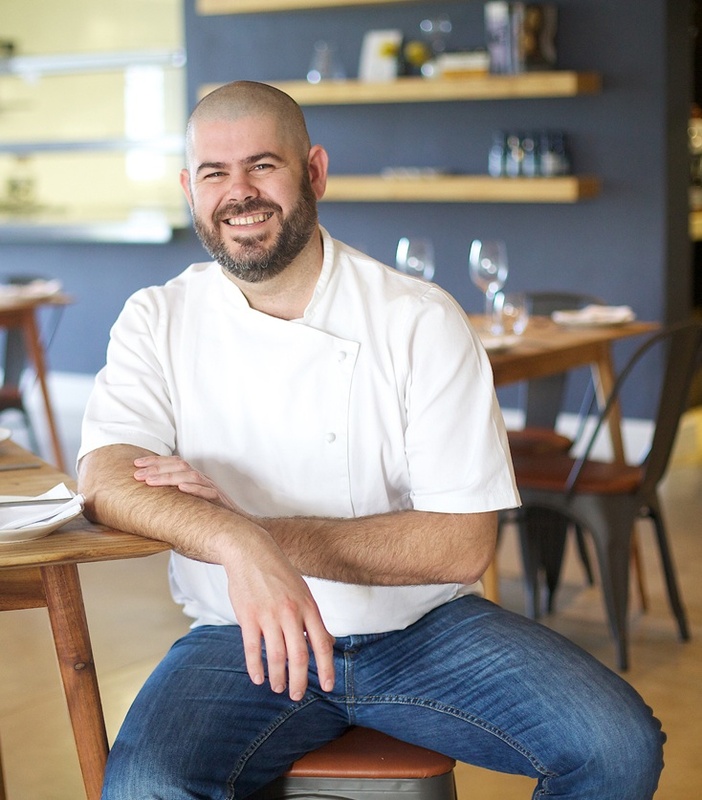 On the 12th of August, the talented and passionate young chef, Frikkie van der Merwe, will be collaborating with Plaisir de Merle winemaker, Niel Bester, to treat guests to a food and wine pairing that will spoil the taste buds and emphasise the versatility of the Plaisir de Merle wines. 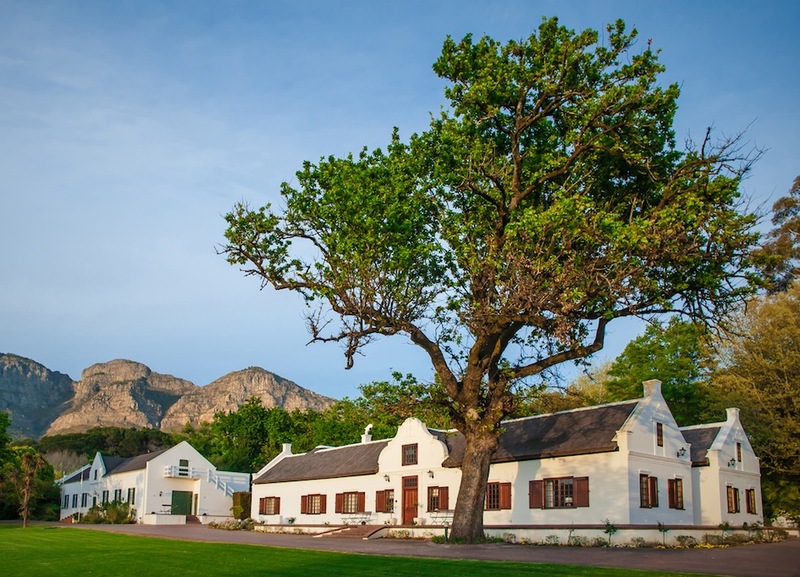 The dinner will be taking place in the historic Manor House that reflects the estate’s diverse cultural heritage and progressive approach to winemaking through the elegant and eclectic rendition of old and new. 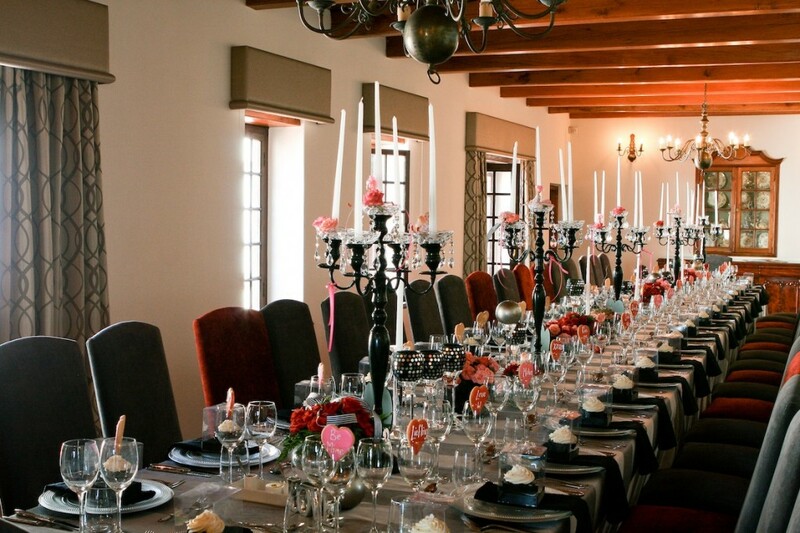 VENUE: Plaisir de Merle, located in Simondium on the R45 between Paarl and Franschhoek. Tickets are available at R595 per person, four course dinner and wine included. Space is limited so call 021 874 1071 or email info@plaisirdemerle.co.za to be part of this exclusive event.